for home and business. 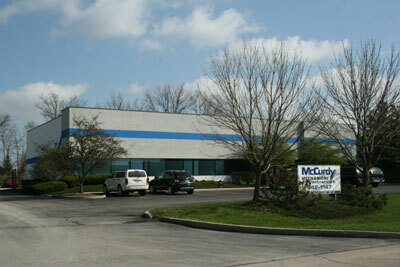 Serving the Indianapolis area since 1978. 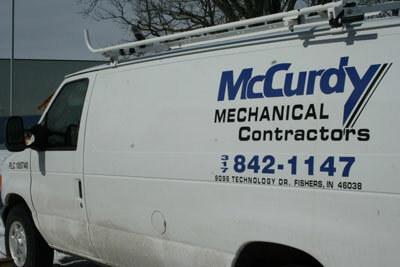 McCurdy Mechanical is well versed in the plumbing and heating trades. In our 30+ years in business, we’ve installed/serviced these systems in every imaginable type of building. 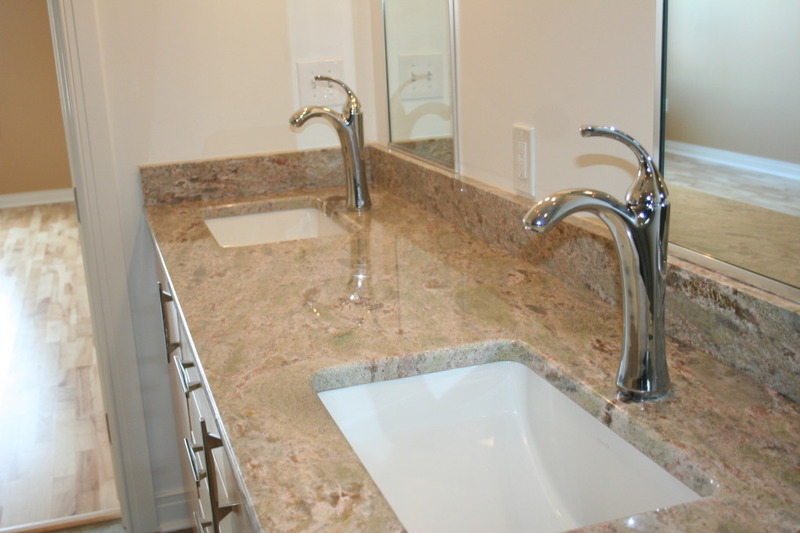 From homes to large commercial projects; we have seen it. There is no plumbing and heating problem we cannot repair. 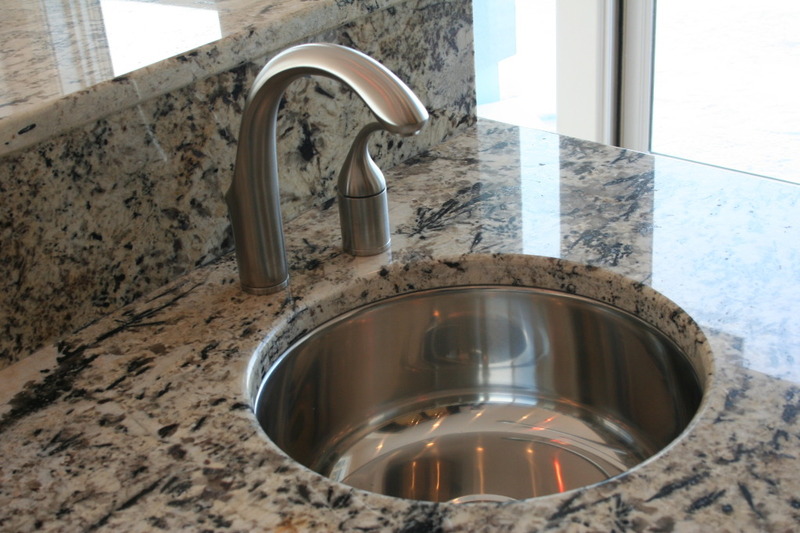 Whether it’s a dripping faucet, overflowing toilet, or your furnace is blowing cold air – we can certainly help you with your needs. 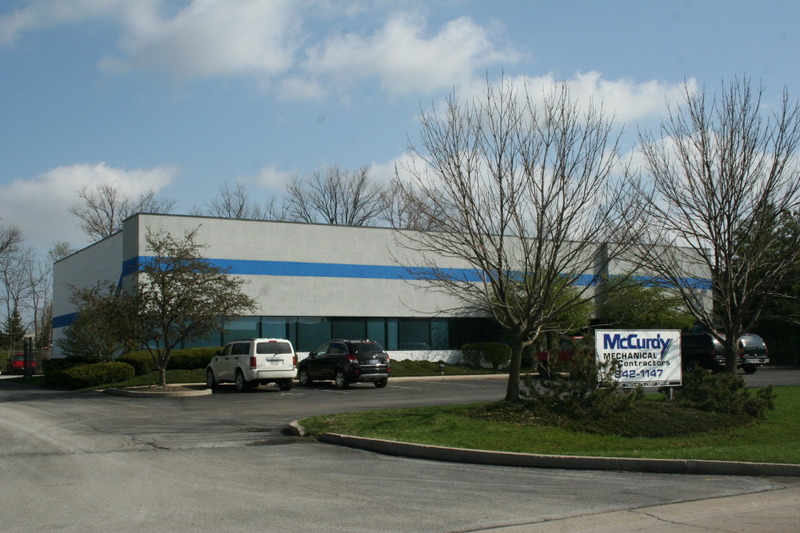 Sign up for email communications and special offers from McCurdy Mechanical.